Two closely related issues that we hear app publishers having is that they do not know how their app ranks for their localized keywords and they do not know how to improve their search visibility in other countries. Since app localization is such a large part of expanding the user base of an app, we think that this is a critical issue that needs to be addressed. After all, the more international users you have, the more money your app makes! In this post, we are going to show you the fastest way to test out how your app ranks for all of your localized keywords, and how to improve your keyword rank in the countries you are targeting. Let’s start by going through the process of using Sensor Tower to track how your app ranks for its localized keywords. As an example, we’ll use the popular game Kingdoms of Camelot: Battle for the North on the Apple App Store in Italy. After you log into Sensor Tower, make sure that your app is selected at the top of the screen. If you need to add it, click on the green Add New App button. 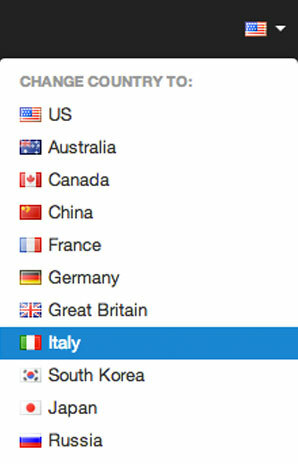 Then in the upper right corner of the screen, click on the flag to access the country drop down menu and select the country you want to track. Now click on the Search Rankings Tool icon on the left side of the screen. Start entering the localized keywords that you are currently using for your app. Here is a partial list of the keywords that Kingdoms of Camelot uses, and how it ranks for each of those localized keywords. Tracking your localized keywords in this way makes it easy for you to see exactly which are helping and which are hurting your app. The iOS app is doing quite well with some of the keywords, ranking in the top 5 for translated keywords like medioevo and even untranslated ones like north. (Since north is part of the game’s title, it is an important keyword in every country.) But there are other keywords like geme that are not really doing the app much good. When analyzing the localized keywords for your own app, the goal should be to rank in the top 10 for all of your international keywords. That is not always possible, but if you have a translated keyword like geme that is ranking in the hundreds, then you should take it out and find another to replace it in your next update. As you can see, setting up keyword tracking is very easy and you can set up a different keyword list for every country’s App Store that you are in. Sensor Tower will remember all of your settings in your account. Knowing how your app ranks for all of its keywords is great, but how do you improve your rank? There are three primary criteria for choosing keywords and this is how you prioritize them to pick the right keywords. The first, and most important, is relevance. You want to be sure that your keywords are closely related to your app so users will be more likely to download it after a search in the App Store. This seems obvious, but we still see publishers prioritizing traffic over relevance. Judging keyword relevance is much more difficult in foreign languages, so talk with your translator to come up with the right options. Often, what works in one language does not in another. 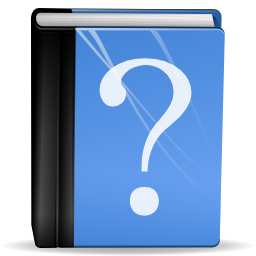 Try asking the translator which words he or she would use to search for and find an app like yours. Sensor Tower offers additional tools to help you spy on the localized keywords that other apps are using, track your competitors, optimize your keyword list, and get keyword suggestions. Consult your translator about keywords that you find with these tools if you have any doubts as to their relevance to your app. Luckily, the other two criteria for choosing localized keywords are objective and you can find out that information by using our Keyword Research Tool. When you are logged into Sensor Tower, click on the Keyword Research Tool icon on the left. Now enter any keyword that you want to research and you will be able to see the Difficulty and Traffic scores for that keyword. 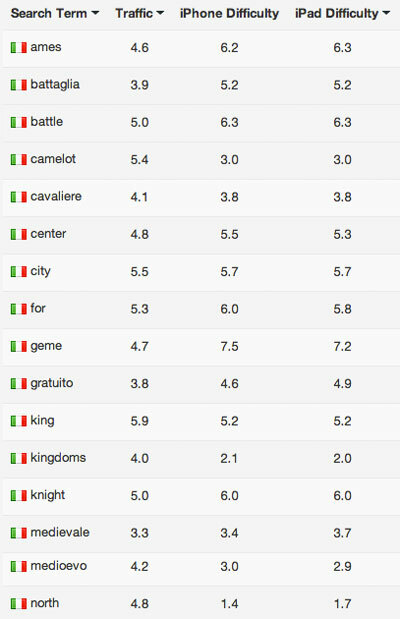 For this example, here is what the data looks like for castello, the localized Italian word for castle. Sensor Tower gives each keyword a separate Difficulty Score on the iPad and the iPhone. The higher the score, the harder it is to rank in the top 10 for that keyword. But there is a catch. Your ability to rank is also going to depend on the relative strength of your app. If your app has been around a while and has a thousands of downloads, then you are going to be able to rank higher for keywords that have a higher difficulty rank. 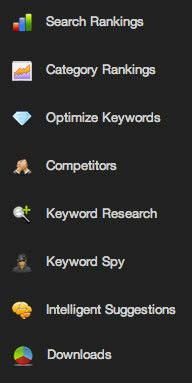 If you are just starting out, we recommend testing keywords with lower Difficulty Scores first. Once you get an idea of the average Difficulty Score you can rank in the top 10 for, then you can adjust your strategy accordingly. As you get more downloads, you can start to target higher difficulty keywords. If you have an existing app, then look at the keywords that you are already ranking in the top 10 for. What is the average Difficulty Score of those keywords? When you choose new keywords, look for ones that have that score or lower. Finally, the last factor you should look at is traffic. Relevance and Difficulty being equal, choose the keyword with a higher Traffic Score. Similar to the Difficulty Score, the higher the Traffic Score, the more traffic (or searches) a keyword is getting. As long as your translated keyword is getting more than zero traffic, it is fair game. The only exception is if a zero-traffic keyword is part of an important keyword phrase. Here are the Traffic and Difficulty Scores of the international keywords we showed you for the Kingdoms of Camelot: Battle for the North game. If you remember the acronym RDT (Relevance, Difficulty, Traffic), it will help you prioritize the three main keyword characteristics. Again, ideally you want to rank in the top 10 for all of your keywords, even localized keywords. If you are ranking #402 for a keyword, it is wasting space in your keyword list. Throw it out and test another. However, if you are ranking #20, then that is still respectable and you probably want to keep that keyword until you can find a better replacement. Although researching and tracking your keywords is a simple process, the key to success lies in continually tracking, testing and updating your keywords. International and localized keywords follow the same logic, but you will need the help of a reliable localization company to help you parse and recommend the right ones. You cannot just set your keywords once and forget about it. We hope that this post has given you the information you need to track and rank well for your localized keywords. If you have any questions, let us know in the comments below. About the Author: Hugh Kimura does Marketing for Sensor Tower, an easy-to-use online App Store Optimization tool that helps your app get more downloads by providing fast and accurate data to improve the visibility of your app on the App Store. For a free 14-day trial of the tools mentioned in this post, or to learn more, visit Sensor Tower.